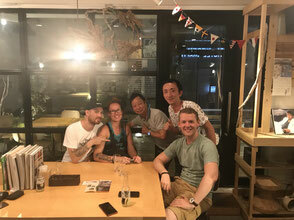 Utilizing a unique and effective method of teaching Japanese JETTA Katakana School of Japanese is offering foreigners in Nagoya, Osaka, Tokyo etc... a great new way to get up to speed with basic conversational Japanese. This method is not like the type of traditional study that is in common practice. “My Nippngo” the text that is used does not rely on the typical form of learning which can be quite rigorous. Traditional Japanese study can deflate the beginner. Often this is due to a rigorous focus on sometimes abstract concepts, that while fundamental to attaining fluency, ultimately weigh the novice down and diminish their confidence in their ability to learn. 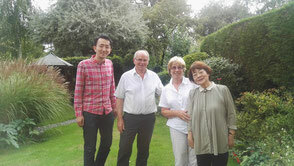 Alternatively Jetta Japanese classes attempt to break things down into basic concepts that are easier to comprehend and use roman characters to introduce them before moving onto the kana and ultimately the kanji required to read and write. Their goal is goal is to help you develop a basic working spoken vocabulary in 3 months! 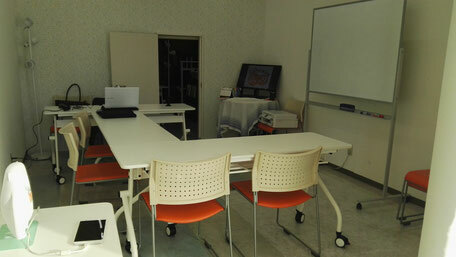 Classes are one on one with your Japanese teacher and only ¥3,000 per hour. Our goal is to help you develop a basic working spoken vocabulary in 3 months! Our teaching method is unique. 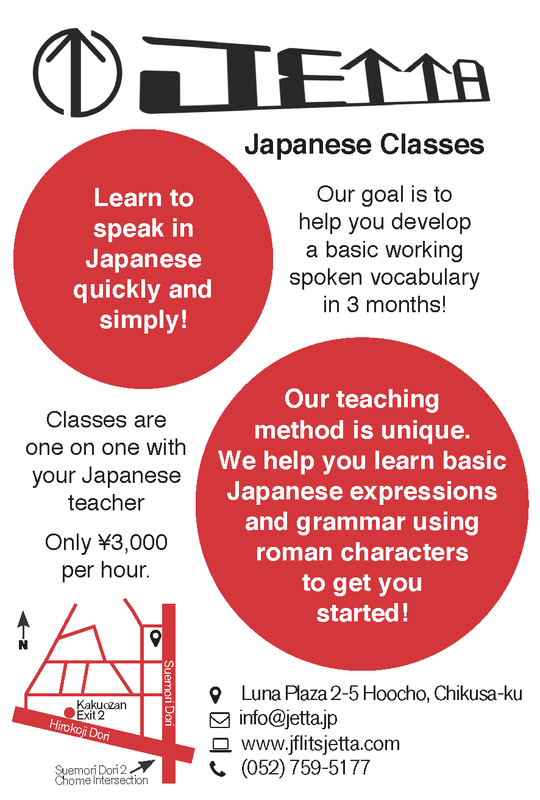 We help you learn basic Japanese expressions and grammar using roman characters to get you started! 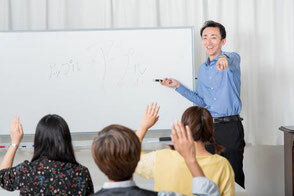 Classes are one on one with your Japanese teacher Only ¥3,000 per hour. What makes Jetta's method of teaching Japanese unique? Jetta teaches Japanese pronounciation using the Roman alphabet. 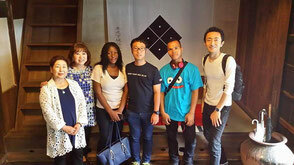 Once you have mastered that the lessons move on to teaching the two Japanese alphabets (hiragana and katakana) and Chinese characters (kanji). The lessons are focused on teaching commucation skills, and start from listening, then move onto vocabulary and grammar. people who have always wanted to study Japanese but couldn't figure out where to start. We use a textbook called My Nippongo! 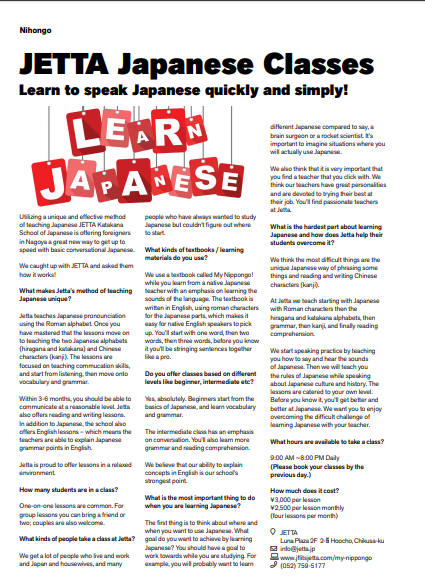 while you learn from a native Japanese teacher with an emphasis on learning the sounds of the language. The textbook is written in English, using roman characters for the Japanese parts, which makes it easy for native English speakers to pick up. You'll start with one word, then two words, then three words, before you know it you'll be stringing sentences together like a pro. The intermediate class has an emphasis on conversation. You'll also learn more grammar and reading comprehension. We believe that our ability to explain concepts in English is our school's strongest point. different Japanese compared to say, a brain surgeon or a rocket scientist. It's important to imagine situations where you will actually use Japanese. 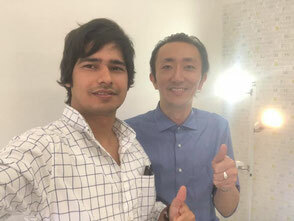 We also think that it is very important that you find a teacher that you click with. We think our teachers have great personalities and are devoted to trying their best at their job. You'll find passionate teachers at Jetta. 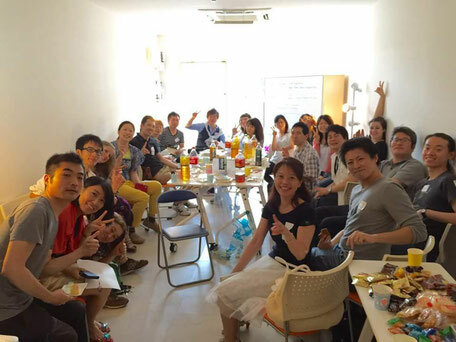 We start speaking practice by teaching you how to say and hear the sounds of Japanese. 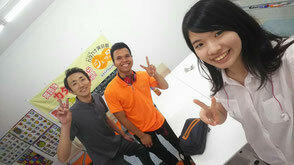 Then we will teach you the rules of Japanese while speaking about Japanese culture and history. The lessons are catered to your own level. Before you know it, you'll get better and better at Japanese. 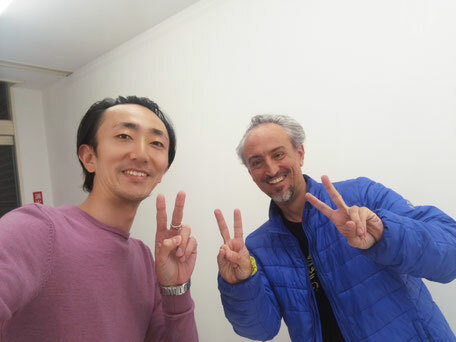 We want you to enjoy overcoming the difficult challenge of learning Japanese with your teacher. 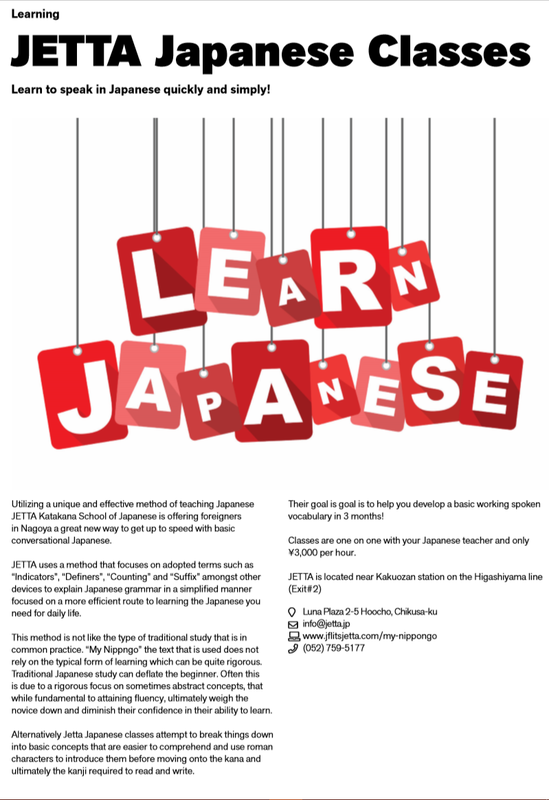 Do your best to learn Japanese by JETTA Japanese Classes. Copyright© JETTA 2018 All Rights Reserved.